This book is an exploration of the four most valuable insights that my own meditation practice has blessed me with. These insights are an invitation to the profound possibility of inner freedom. Following them carefully will support your own ongoing process of awakening. introduces the foundational premise upon which the remainder of the book rests—meditation can initiate a process of profound spiritual transformation. details an approach to the practice of meditation based on the conscious embrace of having no problem, a practice that is both simple and profound. is dedicated to one of the most profound insights that I have gained through my many years of meditative experience. I want you to consider the fact that this book will take you as far as you are ready to go. What and how much you experience as a result of reading it, will be largely dependent on how much room you have in your heart for the miraculous. No matter what your mind might tell you, you actually don’t know what can happen why you read this book. It’s possible that you will have an opening that will dramatically impact your life for the better. You might even have an insight that will alter the course of your destiny and place you on a new and magnificent trajectory. I know this is possible because it has happened to me and I have seen it happen for others. Jeff Carreira has an undergraduate degree in physics and spent five years as a research engineer before realizing that life’s deepest questions could not be answered through science alone. After receiving a master’s degree in education, he spent seven years working in the education field. 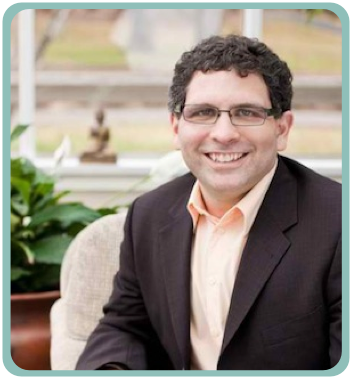 Jeff embarked on a life devoted to awakening in 1992 when he met spiritual teacher Andrew Cohen and embraced the perspective of Evolutionary Enlightenment. Currently he co-leads the Evolutionary Collective and explores the transformative possibilities of a higher order of human relatedness. Jeff is the author of three books, The Miracle of Meditation, Philosophy Is Not a Luxury, and Radical Inclusivity. He is co-author with Patricia Albere of Mutual Awakening. 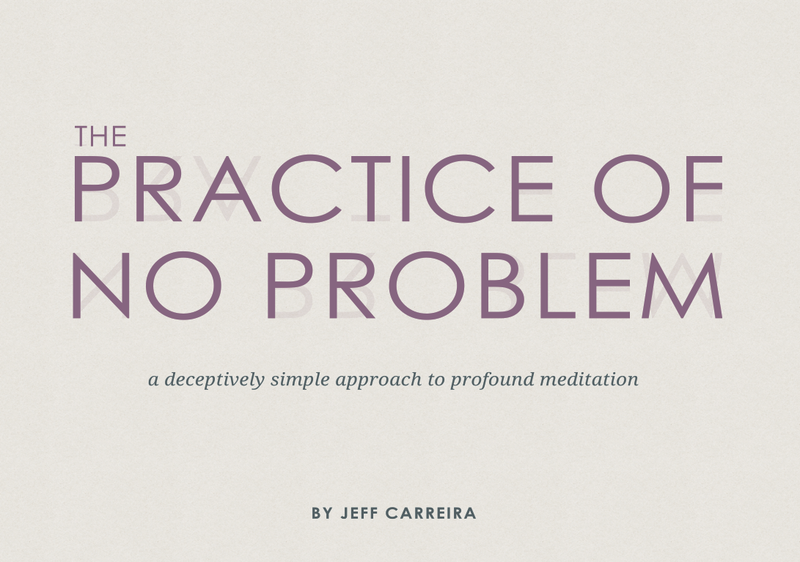 The Practice of No Problem is a new approach to meditation that puts the path to inner peace in your own hands. This practical technique is easy to learn and empowers you with tools to gently center your mind, relax, and stay focused. Written by meditation teacher Jeff Carreira, this book is both a meditation ‘how to’ manual and a roaring call from the heart of a master practitioner.